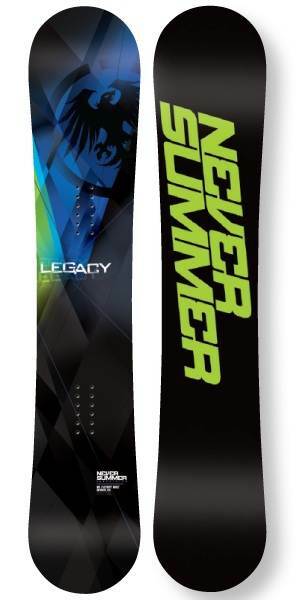 The Never Summer Legacy is the wide version of the SL and is one of the better hybrid rocker all mountain rides out there. 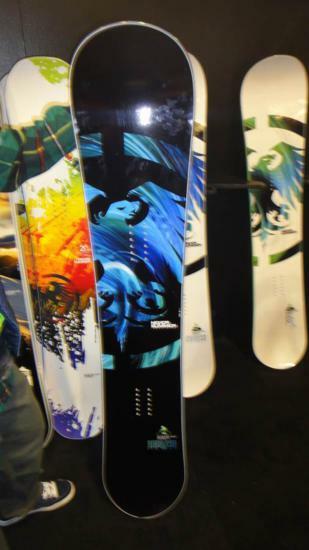 This was one of the first really good hybrid rocker all mountain boards out there and it still is today. 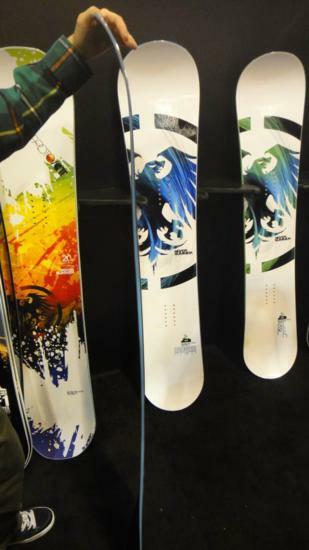 It fits a wide variety of riding styles and ability levels. The Legacy is also a great all conditions ride. 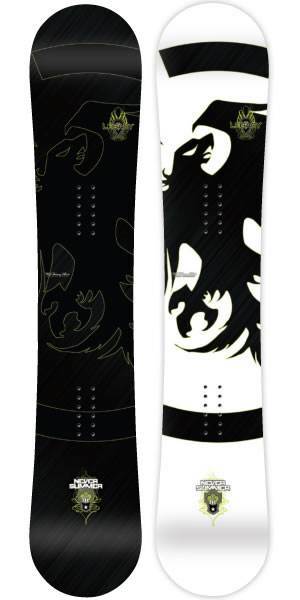 Go to the review of the Never Summer SL to get the low down on this board because this is the wide version of that. They should just call it the SL X but for some reason they don’t. 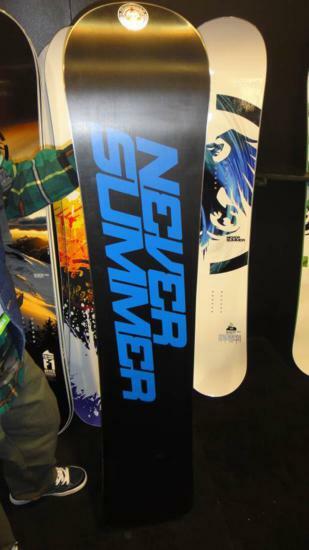 We try to get as many images of the Never Summer Legacy, but forgive us if they're not all there.